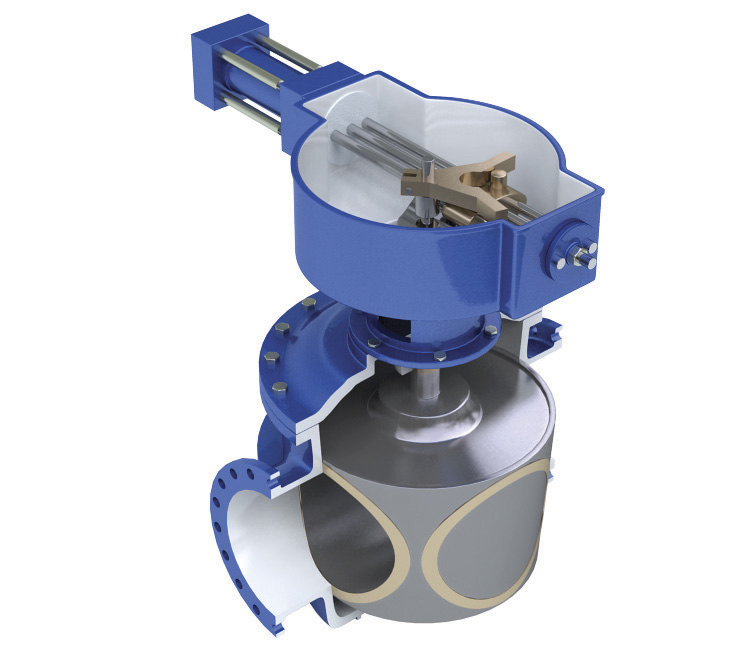 Willamette Metal Seated Cone Valves are built to last under the most severe conditions. They are 100% full port, conical plug type valves with a circular waterway through both body and plug in the full open position. Each valve consists of a tapered cone/plug that fits precisely into a mating body. Valves can have a Double Seat Plug with the seat in the closed position as standard or an optional Four Seat Plug with a seat in both the open and closed position. Valves can be furnished with Electric, Hydraulic or Pneumatic or Manual Handwheel operators.